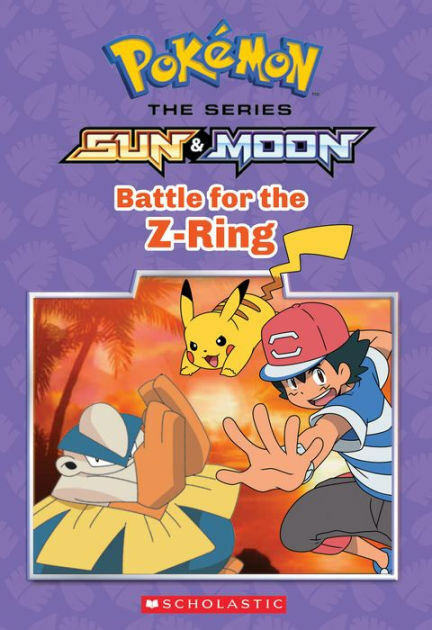 This entry was posted in Book Reviews, Books, Reviews and tagged Adventure, Ash Ketchum, Book, Book Review, Book Series, Pikachu, Pokemon, Pokemon Sun and Moon, Review by dreager1. Bookmark the permalink. Silly guardian. Battling is always the answer. Heck, some people even base their blogs on fighting.